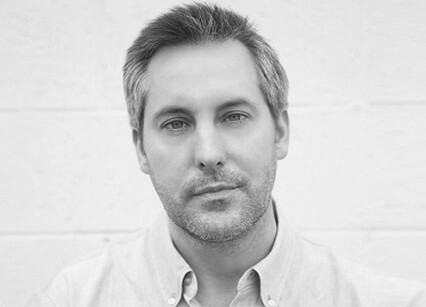 Sean Mills joined Snapchat in April 2015 and is the Sr. Director, Content Programming. Prior to this, Sean was the President of NowThis where he reinvented the brand, increasing viewership from 150k to 60 million in one year. He was also the CEO of Nerve.com and President of The Onion, where he grew the company to one of the largest comedy brands in the US.